With our focus on excellence in craftsmanship and providing the best possible service to our customers, Tristate Roofing has earned a BBB-accreditation and an A+ rating. We were also recognized by Qualified Remodeler as the 153rd top remodeler in the nation in their 2016 Top 500 Remodelers list. 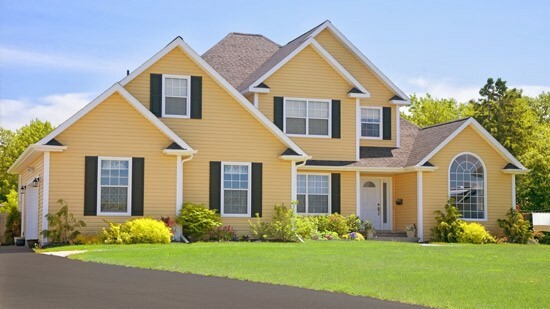 With these accolades, we're widely considered a trusted Lakewood residential roofing company. Roof Installation: Whether you are building a home addition or a new home entirely, you'll require a strong, reliable roof. As GAF Master Elite roofers, CertainTeed 5-Star, and IKO ShieldPRO plus+ contractors, we can provide you with premium roofing materials and superior product warranties. Roof Repair: Make sure that a small leak doesn't cause bigger problems with quick, reliable roof repair services from Tristate Roofing. An expert roofer can come out to your home to complete an in-depth roof inspection, identifying problem spots and making the necessary repairs. Metal Roofing: Keep your home or business well protected with our durable metal roofing systems available in a range of colors and styles. These products can be designed to mimic asphalt or tile roofing for a more traditional look. Commercial Roofing: As a commercial roofing company, we are also able to assist with repairs and installations on office buildings, shops, and warehouses. Our design team is available to provide full support and guidance throughout your project. From replacing a few shingles to installing a replacement roof, you'll want to find experienced roofers 'near me' to do the job. Tristate Roofing has trained contractors, excellent products, and a reputation as a reliable Lakewood roofing company. Learn more about us during a free consultation with price estimate today. Give us a call or fill out our online form to have a representative help schedule your appointment.